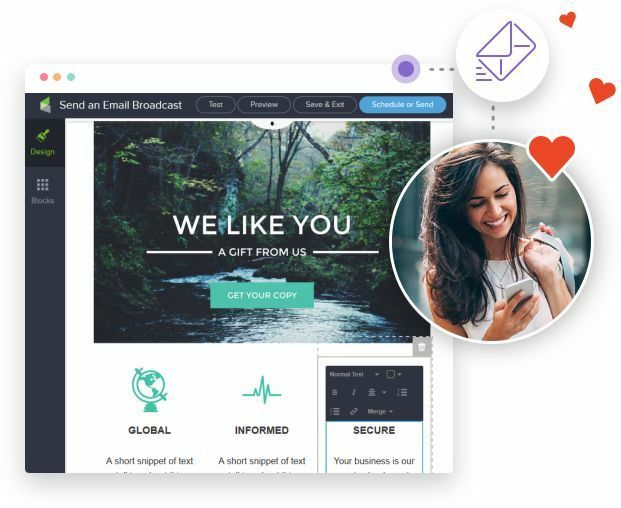 The most powerfull CRM & Marketing Automation tool on the planet... And is just got even more exciting! Automate your business and INCREASE SALES. Infusionsoft just got even more exciting. 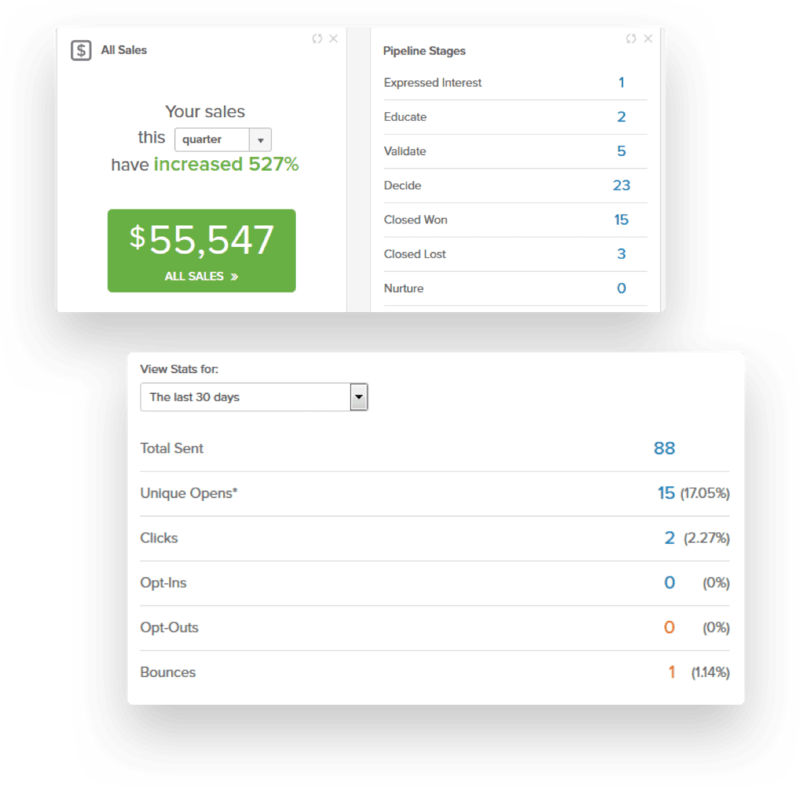 The most powerfully integrated small business sales and marketing software on the market. It’s time to simplify your day. Finally. Manage your contacts, schedule tasks and more—all from one system. A better way to grow sales. 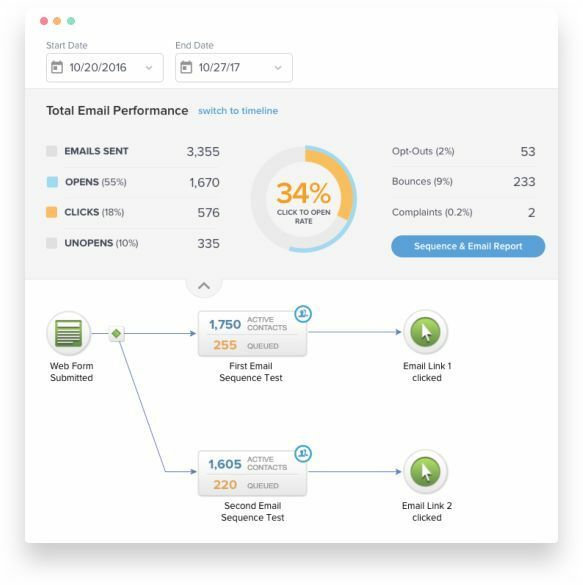 Grow sales opportunities and turn leads into customers with personalized, automated follow-up. Leads automatically turn into buyers. Close sales faster by identifying hot leads and automating your process. Sell more, earn more. Create an online storefront to streamline your sales process. Plus, you’ll have a system in place to get repeat sales and customer referrals. Automatically. 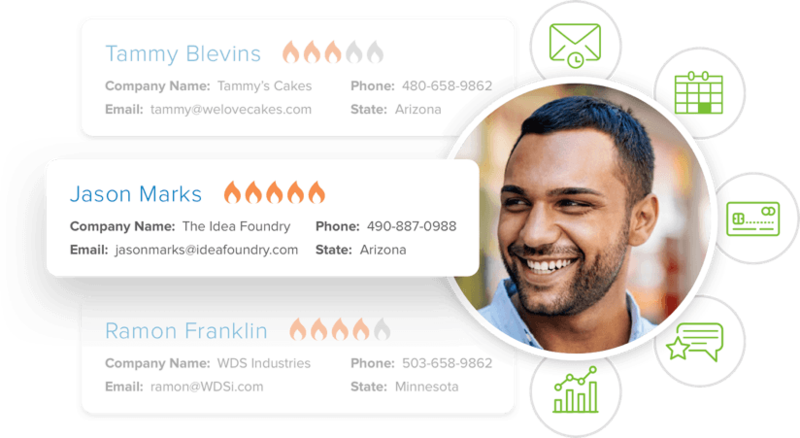 Turn contacts into customers with contact management. As it is, you may already have too much on your plate. You don’t need complicated. There are tasks that you need to simplify to lessen the time and effort to get them done. This way, you can tick off more items in your to-do list at the end of the day. Simplifying your day doesn’t mean sacrificing the quality of your output. Once quality gets short-changed, you might end up doing the same task again and that’s counter-productive to what you hope to achieve. Take advantage of automation. Make use of it in organizing your contacts, turning leads into customers and transforming customers into raving fans who keeps on returning. What is CRM? CRM or Contact Relationship Management is a tool by which you can manage your relationships with customers, both existing and potential. If you have worked with a database of contacts, then you have worked with a CRM. It allows you to focus on your relationship with people be it customers, service users, colleagues and suppliers. Using a CRM helps your business grow by tracking history of customer interaction. It records all your dealings with each customer, from the time you met them and every transaction thereafter. It keeps each customer data updated so you’re assured that all your customer records are current. If you have an active sales team that always get inundated with data, a CRM will keep them organized. There are no more lost data, missed follow ups and meetings. A CRM also provides a common platform where you can store communication made via different means like phone, email, and others. 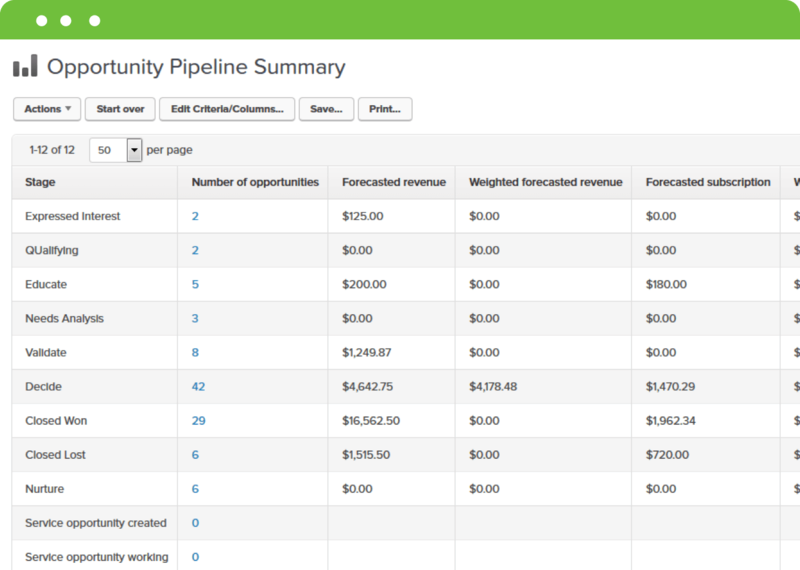 Management and Segmentation of Lists Infusionsoft’s CRM allows ease in management of your contacts database. With it, you can: • Easily segment your contacts by demographic, behaviour, interest, lead source and other classification you can think of. • Take advantage of the extreme flexibility of its segmentation feature. • Make use of the over 100 custom fields for custom values in classifying or segmenting your list. With Infusionsoft’s CRM, you can manage responsibilities like tasks and appointments through My Day – a screen that shows appointments and tasks. It also allows you to pull up contacts and manage them all in the same screen. It makes your workflow quick and efficient. Gmail or Outlook Integration If you use Gmail or Outlook, you can access your account through the Gmail and Outlook sidebars. You can see your contacts’ information, tags and appointment history. You can also save a copy of all your email exchanges with a contact into his Infusionsoft record. Check out some of our blog articles. Keen to partner with a Junkie?